If you were to ask us why we’d recommend Kheer to a gourmand, the answer would be simple. It will remind them of home. Be it the spoonful of yellow dal tempered with asafoetida, the crunchy onion bhajia dusted with ground spices or the hare matar ki tikki served with a mango relish, there are innumerable morsels that make us reminisce about mom kitchen. Simple, fuss-free but full of flavour, the food at this Indian fine-diner at Roseate House was a delectable trip down memory lane. Privy to the eatery’s first meal before it opened to foodies in the capital yesterday, Kheer, a word that reminds one of auspicious times in India, isn’t mincing words on what they will be serving. No fancy plating drama here, no nouvelle recipes and innovative concoctions. It will dish our traditional ghar ka khana to connoisseurs but with a modern edge. Expect the tried and tested dal makhni, maa ki dal, chukundar ki tikki and murg malai tikka but with a twist here and there that will pleasantly surprise you. Designed by Tokyo-based Noriyoshi Muramatsu, the restaurant, with a seating capacity of 250 guests, is divided into the main dining area, the live kitchen, the bar and the lounge. 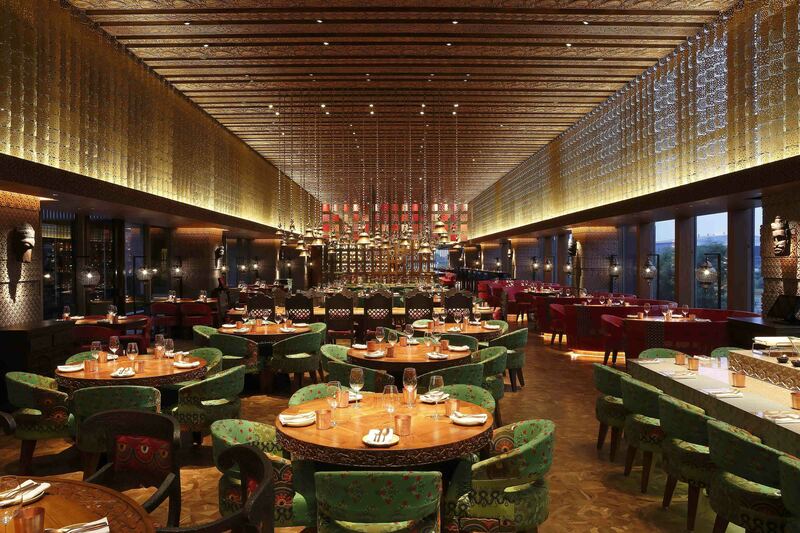 Though you have the Indian touches in the interiors, such as the temple bells hanging over the dining table, the colourful appliqued upholstery and hand engraved wooden ceilings, peppy English music lends a global vibe to the place. 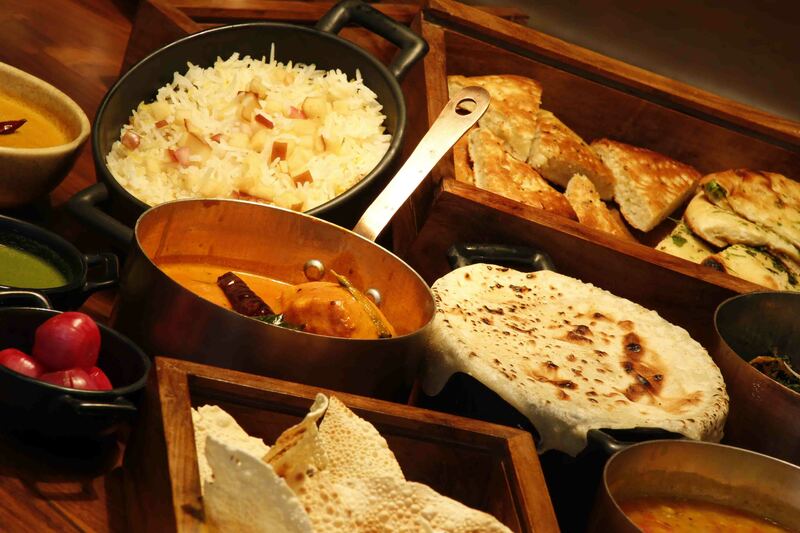 Indian and ethnic to the core in terms of food and décor, the space celebrates India without throwing it in your face. Inclusion of the Robata grill and a live kitchen are other aspects of how experimental Kheer will be getting with execution. 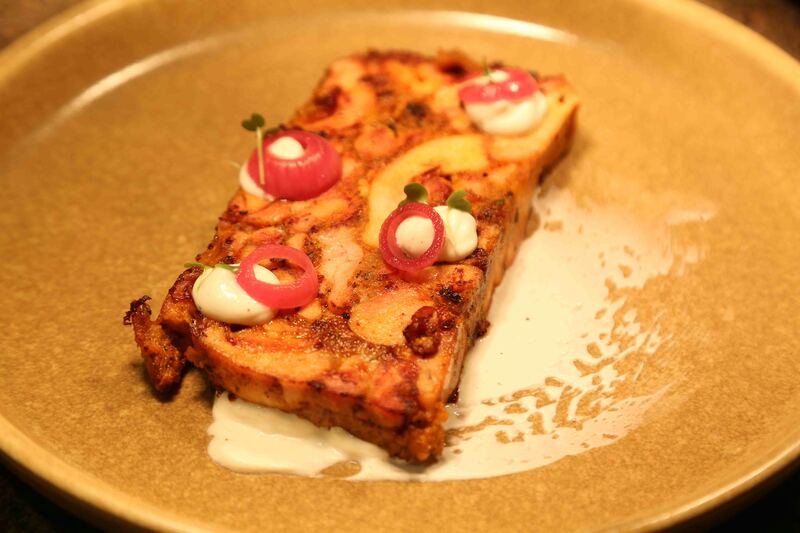 Back to the food, curated and crafted by executive chef Anuj Wadhawan. Our interest is piqued when we are politely asked to help ourselves from the plates served on the table. 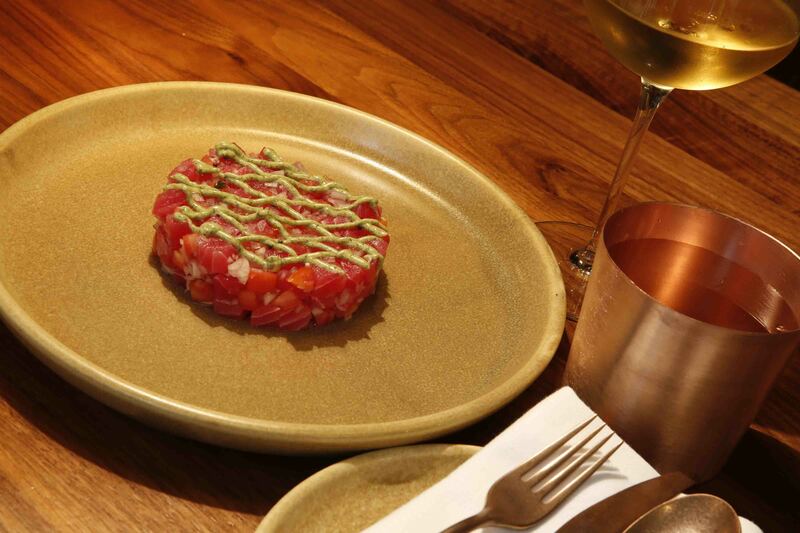 Retaining an air of informal yet sophisticated eating, guests are encouraged to share the food amidst happy banter. We approve. The tasting commences with onion fritters, fit for rainy evenings with a cup of masala tea. Followed by bite-sized portions of pizza naan, we wait for the fancier appetisers to arrive. The Machhalee is a zingy delight. Leaving a mustardy aftertaste in the mouth, the tuna’s rawness is countered by the munch in the tomato bits. 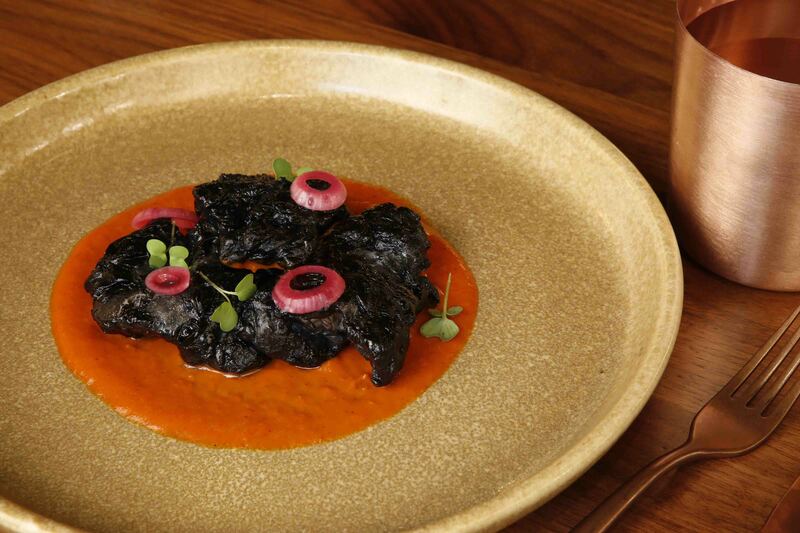 The murg malai tikka is black in colour, thanks to the charcoal touch. 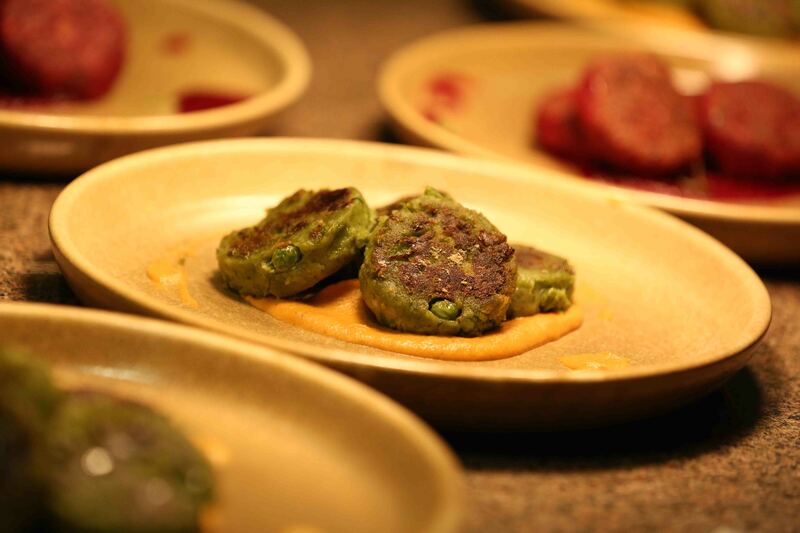 The Chukandar chilgoza ki tikki marries beetroot and pine nuts immaculately for vegetarians. 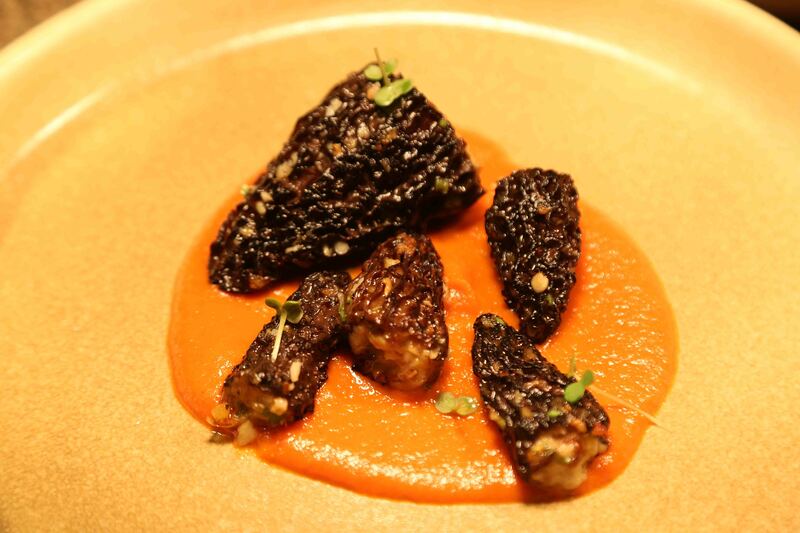 Showcasing the versatility of the Robata grill, the next dishes are winners, especially Gucchi (morels stuffed with wild mushrooms, grated khoya and cheddar cheese), served with pepper chutney. We can hardly stop at one helping. 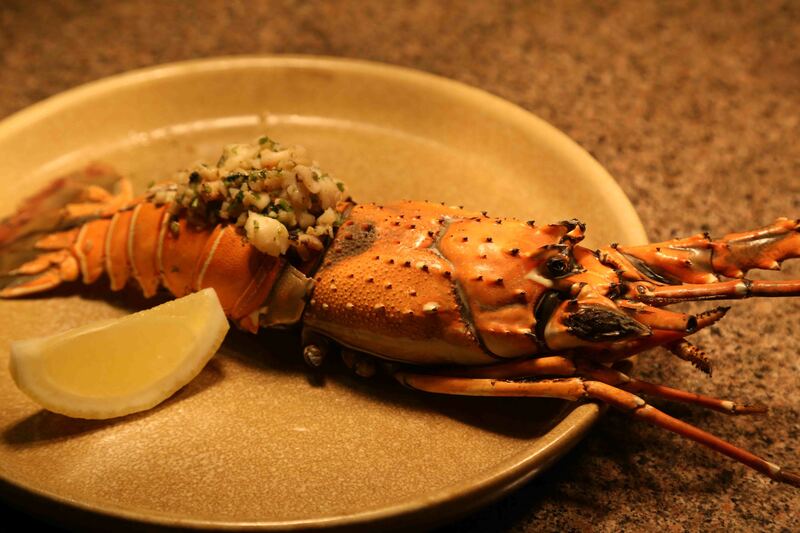 The piece de resistance is the jheenga machhalee, a tawa grilled lobster that looks too good to eat. The orange glazed skin cracks open to dish out the most succulent lemony and buttery flesh. Overwhelmed and sated after the snack display, the main course is homely yet delicious. While the dal makhni and maa ki dal are the usual buttery versions, we give thumbs up to the yellow dal. Every spoonful bursting with flavour, this lentil preparation paired with either rice or roti, is something you’ll savour after a tiring day. The nadru palak, a Kashmiri spinach dish combined with lotus stem, is noteworthy, too. The Awadhi chicken biriyani is an aromatic delight as compared to its subtler vegetarian cousin, the Kashmiri pulao. This is a meat lovers haven. 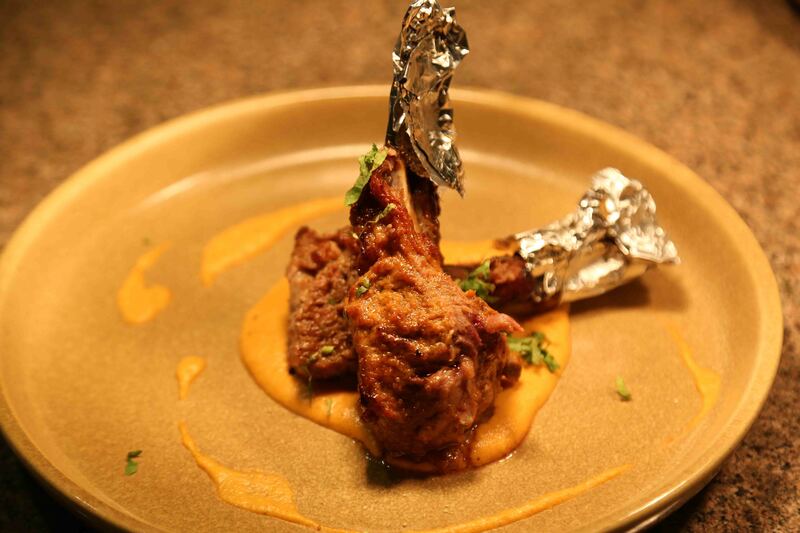 Do try the traditional barra kabab, which is New Zealand lamb chops served with tomato garlic chutney. And if you are a pescatarian then choose the meen pollichathu without a doubt. Our overstuffed avatars promptly decide that the restaurant merits another visit in order that we can sample more from the exhaustive menu. But since a meal is incomplete without dessert, we eke out some space for the sweet end. The kheer platter, in versions of jaggery, tapioca and gourd, is a celebration of the staple delicacy at Indian homes. The zucchini cake with ice cream is international in look, taste and texture. But we root for the paan-flavoured rasmalai. Cheese dumplings flavoured with the freshness of betel leaf and other spices, this masterstroke just might become the best seller at Kheer.